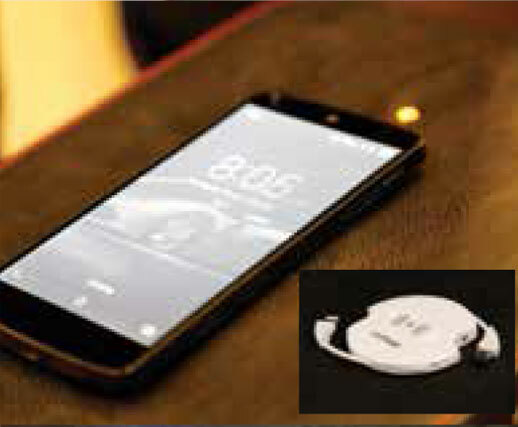 Increasing your comfort quotient, we have introduced Wireless Mobile Charger in our modern marvels. With a charger fitted inside the recliner, all you have to do is place your phone over the surface under which the charger is fixed and charge your phone. What adds to it is the small led indicator which indicates that your phone is charging and informs you when it is fully charged.